Patients can react differently to surgery. The pages below provide some general care instructions for after your surgery or procedure. 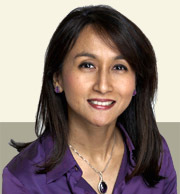 Be sure to ask Dr Para any specific questions you may have when you meet with her. You can print these pages and keep them as a handy reference for after your surgery.